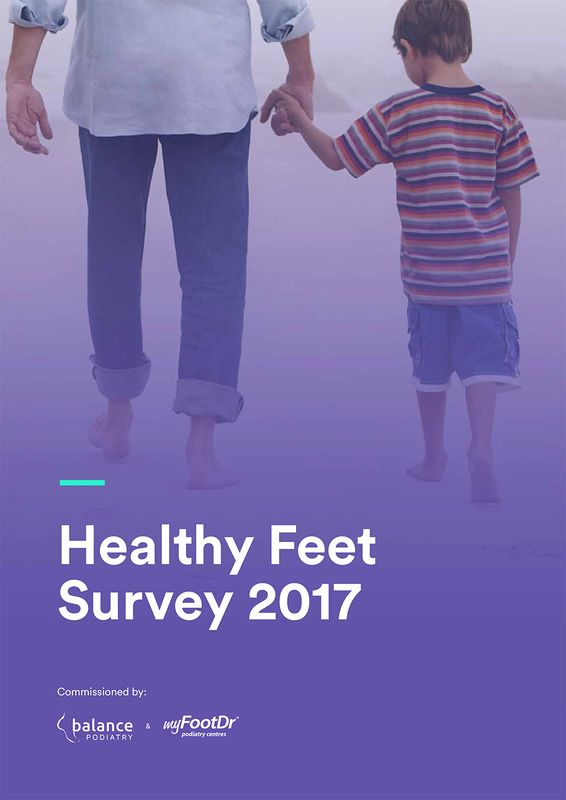 My FootDr Blacktown (formerly Blacktown Podiatry) is dedicated to providing the best podiatry services and foot care in Western Sydney. 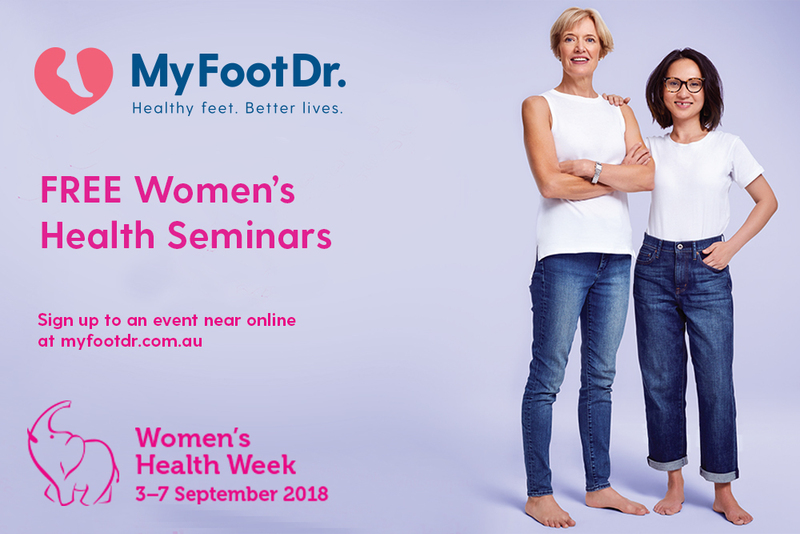 At My FootDr Blacktown (formerly Blacktown Podiatry) we cater to the management of all foot problems, foot health and prevention strategies, with a wide range of treatment options. 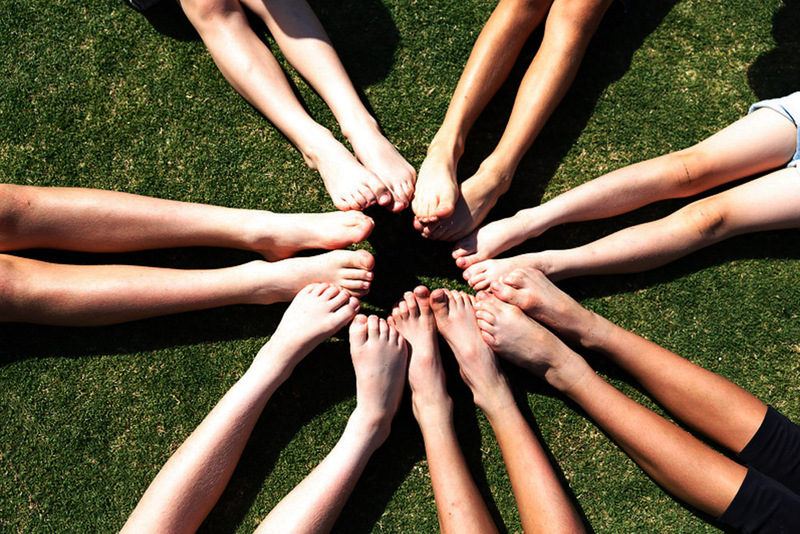 Some of the conditions our podiatrists can help with include dry skin/cracked heels, foot, hip & knee pain, fungal nails, heel pain, ingrowntoe nails (onychocryptosis), leg length discrepancy, Morton’s neuroma, peripheral vascular disease and plantar warts (verruca pedis). 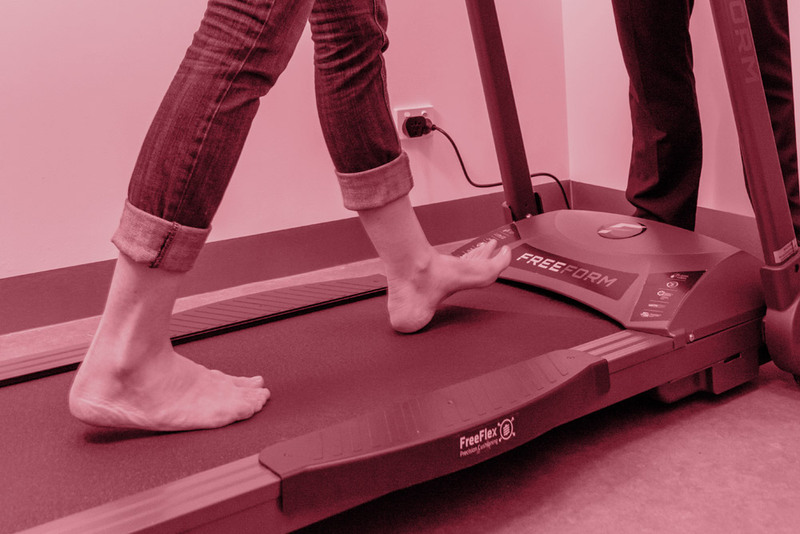 Our podiatrists provide an array of podiatry treatments and services and can help you with everything from biomechanical assessments, diabetic risk assessment, children’s podiatry, preventative foot care and footwear advice. If you have foot or leg pain please contact the staff at My FootDr Blacktown to make an appointment with one of our friendly podiatrists. No referral needed and we accept EFTPOS, HICAPS, Visa and MasterCard. We also look after Veterans Affairs as part of an EPC Care Plan under Medicare.